Enter our competition now for a chance to win an iPhone 8 or Samsung Galaxy S8! 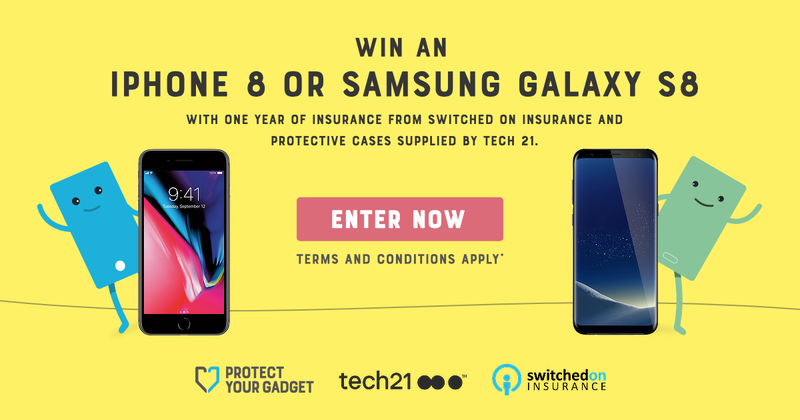 To accompany the selected phone you will also win one year of insurance from Switched On Insurance and protective cases which will be supplied by Tech 21. All you need to do is click here or on the image below, then follow the simple instructions through to the end where we will confirm your entry. All you need to do is select your phone, subscribe your email and share with your friends on Facebook. 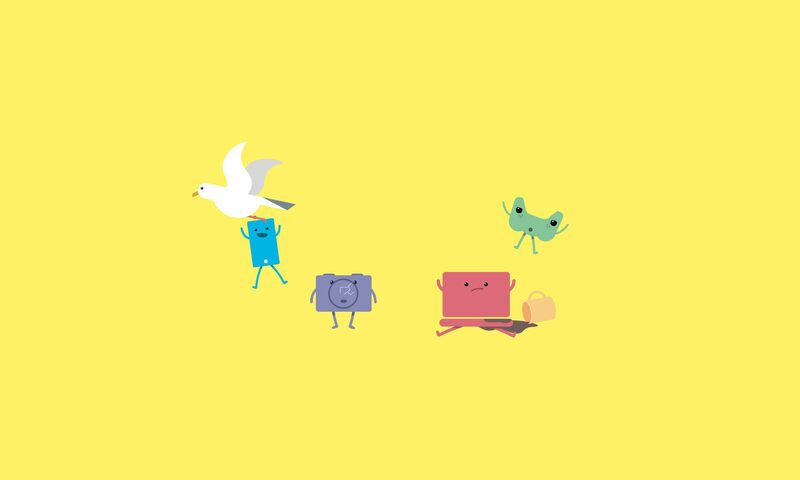 Don’t forget to read the terms and conditions, which can be found at the bottom of the page and at the bottom of this blog post. Entrants must live in the mainland UK and must be over the age of 18. The competition will run from 1st September until the 30th September, with the winner being announced on Monday 8th October. The prize includes the selected mobile phone and a year of insurance. No sim card or contract is included. Once the phone is dispatched to the winner, Protect Your Gadget is no longer responsible for any loss or damage whilst in transit. Previous PostPrevious How Easy Is It To Hack A Phone? Next PostNext Myths Debunked: Do Apple Macs need anti-virus? Myths Debunked: Do Apple Macs need anti-virus?